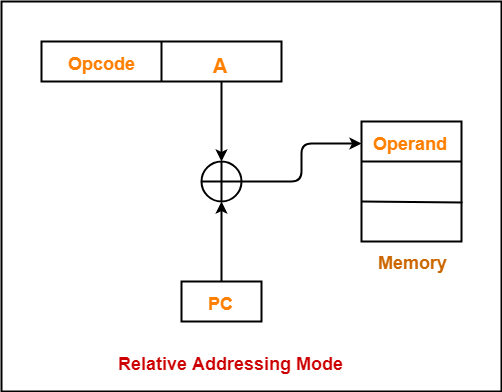 The different ways of specifying the location of an operand in an instruction are called as addressing modes. 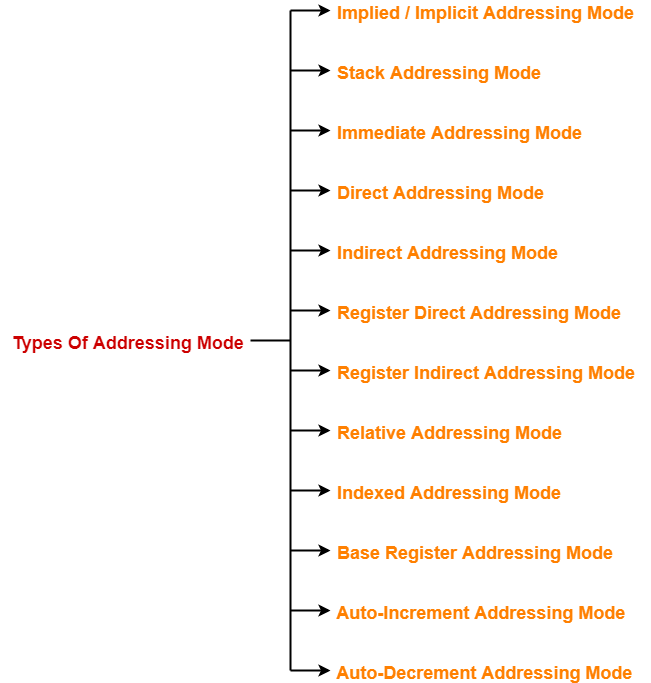 In this article, we will discuss about these addressing modes in detail. The definition of the instruction itself specify the operands implicitly. It is also called as implicit addressing mode. The instruction “Complement Accumulator” is an implied mode instruction. In a stack organized computer, Zero Address Instructions are implied mode instructions. The operand is contained at the top of the stack. This instruction simply pops out two symbols contained at the top of the stack. The addition of those two operands is performed. The result so obtained after addition is pushed again at the top of the stack. 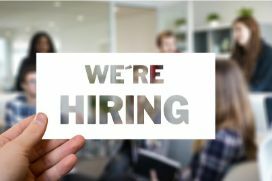 The operand is specified in the instruction explicitly. Instead of address field, an operand field is present that contains the operand. ADD 10 will increment the value stored in the accumulator by 10. MOV R #20 initializes register R to a constant value 20. The address field of the instruction contains the effective address of the operand. Only one reference to memory is required to fetch the operand. It is also called as absolute addressing mode. ADD X will increment the value stored in the accumulator by the value stored at memory location X. 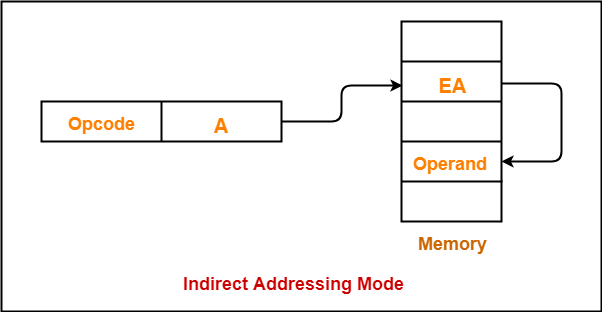 The address field of the instruction specifies the address of memory location that contains the effective address of the operand. Two references to memory are required to fetch the operand. ADD X will increment the value stored in the accumulator by the value stored at memory location specified by X. The operand is contained in a register set. The address field of the instruction refers to a CPU register that contains the operand. No reference to memory is required to fetch the operand. 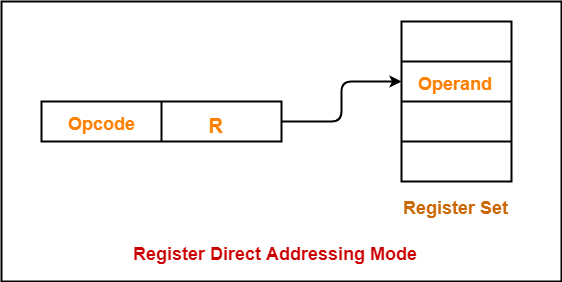 ADD R will increment the value stored in the accumulator by the content of register R.
This addressing mode is similar to direct addressing mode. The only difference is address field of the instruction refers to a CPU register instead of main memory. 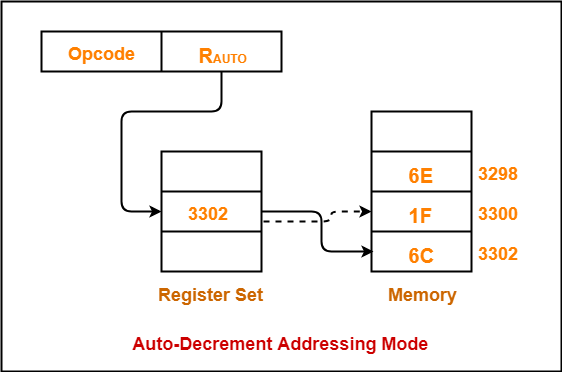 The address field of the instruction refers to a CPU register that contains the effective address of the operand. 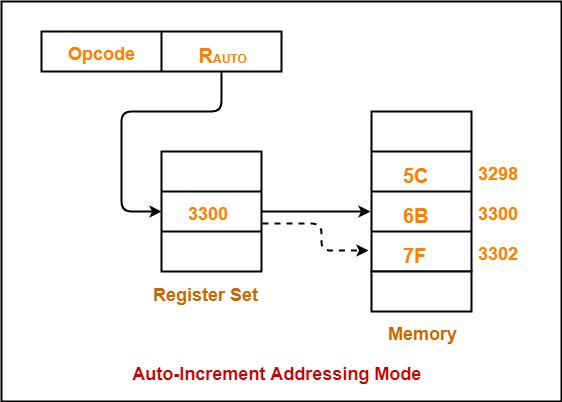 ADD R will increment the value stored in the accumulator by the content of memory location specified in register R.
This addressing mode is similar to indirect addressing mode. The only difference is address field of the instruction refers to a CPU register. Effective address of the operand is obtained by adding the content of program counter with the address part of the instruction. Program counter (PC) always contains the address of the next instruction to be executed. After fetching the address of the instruction, the value of program counter immediately increases. The value increases irrespective of whether the fetched instruction has completely executed or not. 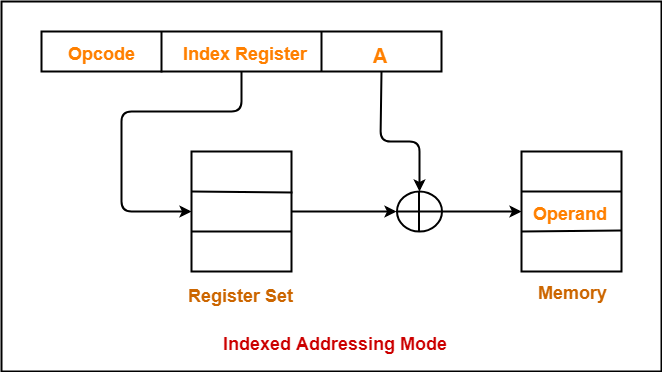 Effective address of the operand is obtained by adding the content of index register with the address part of the instruction. 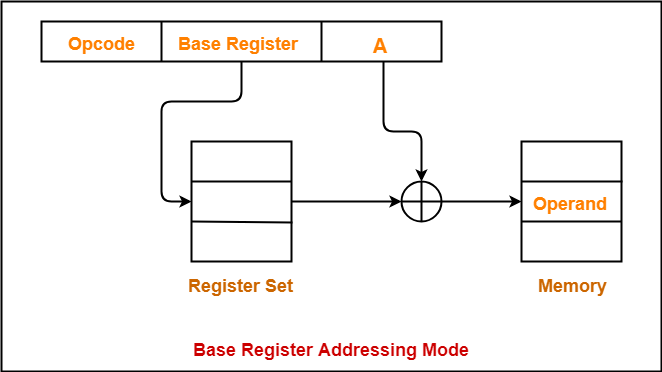 Effective address of the operand is obtained by adding the content of base register with the address part of the instruction. After accessing the operand, the content of the register is automatically incremented by step size ‘d’. Step size ‘d’ depends on the size of operand accessed. Assume operand size = 2 bytes. After fetching the operand 6B, the instruction register RAUTO will be automatically incremented by 2. Then, updated value of RAUTO will be 3300 + 2 = 3302. At memory address 3302, the next operand will be found. First, the operand value is fetched. Then, the instruction register RAUTO value is incremented by step size ‘d’. First, the content of the register is decremented by step size ‘d’. After decrementing, the operand is read. First, the instruction register RAUTO will be decremented by 2. Then, updated value of RAUTO will be 3302 – 2 = 3300. At memory address 3300, the operand will be found. First, the instruction register RAUTO value is decremented by step size ‘d’. Then, the operand value is fetched.